JK uses advanced sampling techniques on all areas where asbestos and other hazardous materials reside. This includes HVAC systems, plumbing, fireplaces, walls, floors, ceilings, roofing and siding. 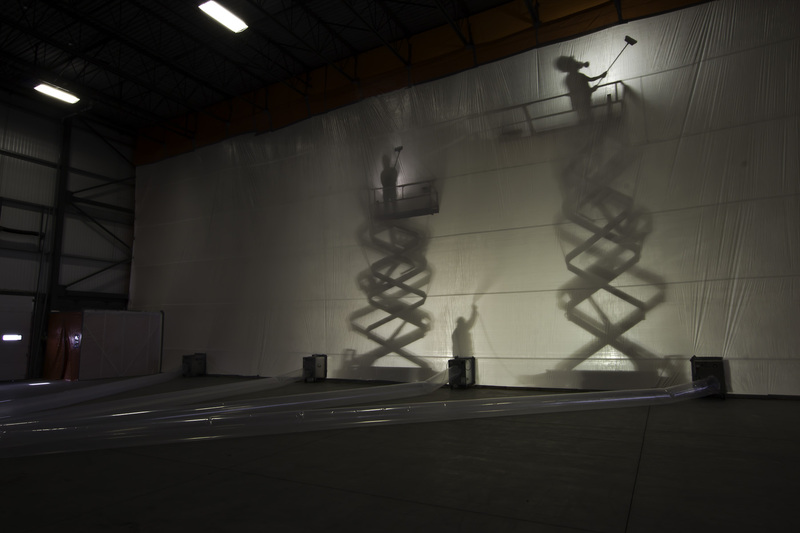 Following industry standard procedures and utilizing the most cutting-edge equipment available, JK’s experienced and certified personnel can tackle any industrial or residential abatement challenge. From lead, asbestos, mould, PCB and mercury to radioactive, chemical and bio hazards, JK safely contains, decontaminates, removes and disposes of any hazardous materials found on your job site. JK is set up to safely transport and dispose of every hazardous waste type—in any quantity. We deliver the most appropriate disposal method and guarantee to abide by all government regulations. JK provides interior demolition services on projects of varying size and complexity. We submit a detailed plan of work for approval prior to commencing—outlining the structure, risks, location and the environment. Whether your flooring surfaces require grinding, stripping, sanding, polishing or edging, our cutting-edge flooring removal techniques and equipment get the job done right—the first time. We’re IICRC and COR Certified, Edmonton Owned and Operated, and Available 24/7.